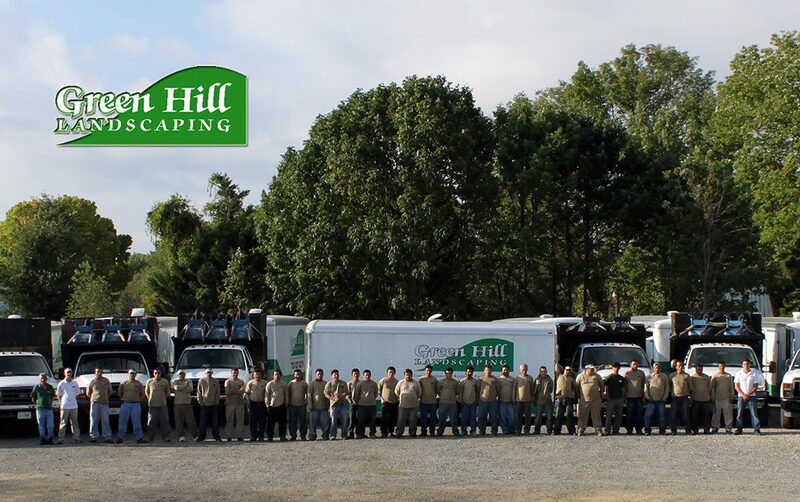 Green Hill Landscaping is a family owned and operated business serving the Northern Virginia area, Potomac and Bethesda, MD since 1998. Starting out as primarily mowing and landscape installation, we have quickly grown to a full service maintenance company, and we continue to grow each day, by providing outstanding service and unparalleled customer relations. We now provide residential and commercial lawn maintenance, landscape maintenance, landscape design & install, irrigation, and snow removal. We have chosen to stay family owned to provide our customers with specialized quality care managed carefully by its owners. At Green Hill Landscaping, we believe your home is your most valuable asset and its appearance is very important. When people visit your home, the first thing they see is your lawn & landscaping. 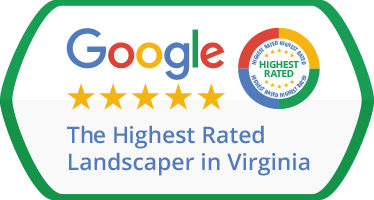 We know that you have a choice of other lawn care and landscaping companies in Northern Virginia and the surrounding areas and we appreciate your consideration. Our hope is that you’ll feel confident in our ability to meet all of your expectations and know that our customers are always our #1 priority.